The man arrested in the shooting at a Pittsburgh synagogue Saturday morning screamed anti-Semitic epithets, including “All Jews must die,” as he fired at random, a law enforcement official told USA TODAY. 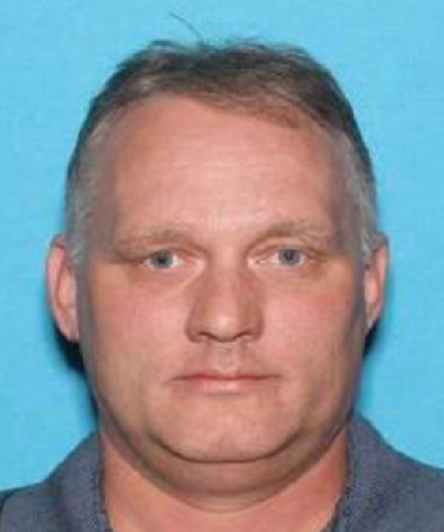 Robert Bowers, 46, was armed with at least one rifle during the attack inside the Tree of Life synagogue. Bowers’ social media accounts are riddled with anti-Semitic rants, prompting authorities to designate the FBI as the lead agency to investigate the attack as an alleged hate crime. Shortly before the shooting, Bowers posted on his Gab account that he “can’t sit by and watch my people get slaughtered. Screw your optics, I’m going in.” Gab is a social media platform that advocates for free speech and puts nearly no restrictions on content. Pittsburgh officials report that Bowers was injured in the shootout with police, then taken to the hospital after the shooting, which left at least 10 people were reported dead and six others injured, including several police officers. President Donald Trump’s daughter and close adviser, Ivanka Trump, tweeted Saturday afternoon saying, “America is stronger than the acts of a depraved bigot and anti-semite.” Trump converted to Judaism after marrying Jared Kushner in 2009.